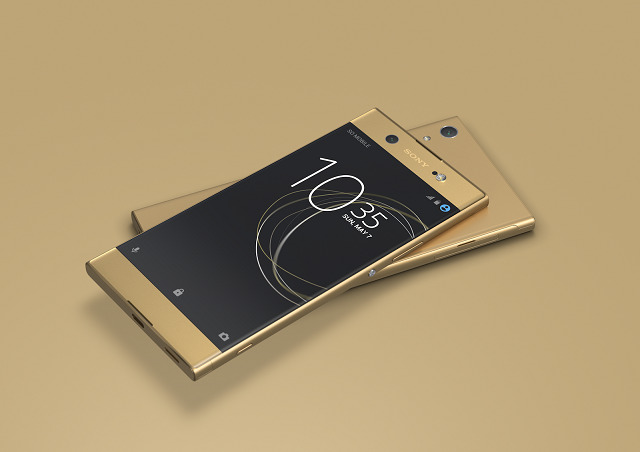 Sony Xperia XA1 Ultra is a competitive premium mid-range smartphone. Sony Xperia XA1 Ultra is now available in the Philippines after it had international debut in Mobile World Congress. The handset falls in the premium mid-range category and acts as a wingman to the Sony Xperia XZ Premium, the company’s flagship offering. Base on its moniker, the Sony Xperia XA1 Ultra frames a 6.0-inch full HD IPS LCD display. It comes with an aluminium frame and plastic chassis. Under the 2.5D Glass sits an IPS LCD display with 367 ppi pixel density. This 188-gram candybar smartphone is powered by Mediatek MT6757 Helio P20 with eight cores of Cortex A53 CPU and Mali-T880 MP2 GPU. The Sony Xperia XA1 Ultra is loaded with 4GB of RAM. You also have a choice between 32GB and 64GB of internal memory. From the inside, the handset packs 2,700 mAh of removable battery. The Sony Xperia XA1 is also a promising device when we talk about the camera specs. It boasts 23MP Exmor RS with 1/ 2.6” sensor size, autofocus and optical image stabilization. On the front, the handset comes with 16MP selfie shooter with f/2.0 aperture. Other essential features include USB Type C connectivity, Android 7.0 with Xperia UI and 4G LTE connectivity. The Sony Xperia XA1 Ultra is priced at Php 21,990 in Rainbow White, Black, Gold and Pink.